Thank God the clouds are gone, for good I hope ! So it’s time to get ready for those lazy, hazy, crazy days of summer! Bobbi Brown gives you the perfect preview! 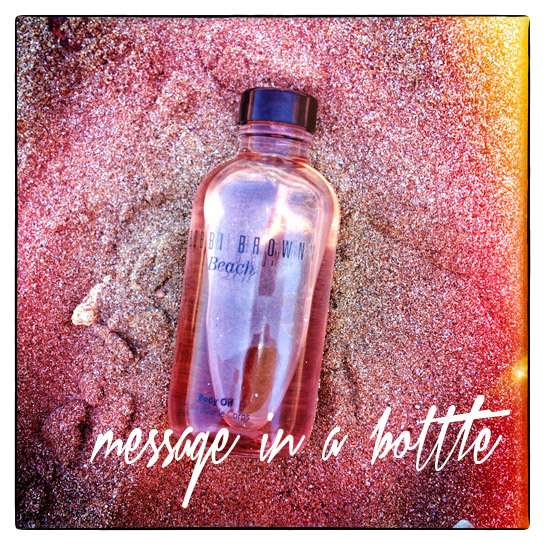 This moisturizing body oil is the easiest way to hit the beach even if the sun is gone!